My answer to this consists in saying that I know very much less than you do about matter. All that I know about matter is what I can infer by means of certain abstract postulates about the purely logical attributes of its space-time distribution, Prima facie, these tell me nothing whatever about its other characteristics. Moreover there are the same reasons for not admitting the concept of substance in the case of matter, as there are in the case of mind. We reduced Descartes’ mind to a series of occurrences, and we must do the same for his body. A piece of matter is a series of occurrences bound together by means of certain of the laws of physics. The laws that bind these occurrences together are only approximate and macroscopic. In proper quantum physics, the identity which physical particles preserve in old-fashioned physics disappears. Suppose I want to say: “This is the same chair as it was yesterday.” You cannot expect me to tell you accurately what I mean, because it would take volumes to state this correctly. What I mean may be put roughly as follows: classical physics–a system now abandoned–worked with the assumption of particles that persist through time. While this conception lasted, I could maintain that when I said “This is the same chair” I meant “this is composed of the same particles.” Before the coming of quantum physics, particles were already out of date, because they involved the concept of substance. 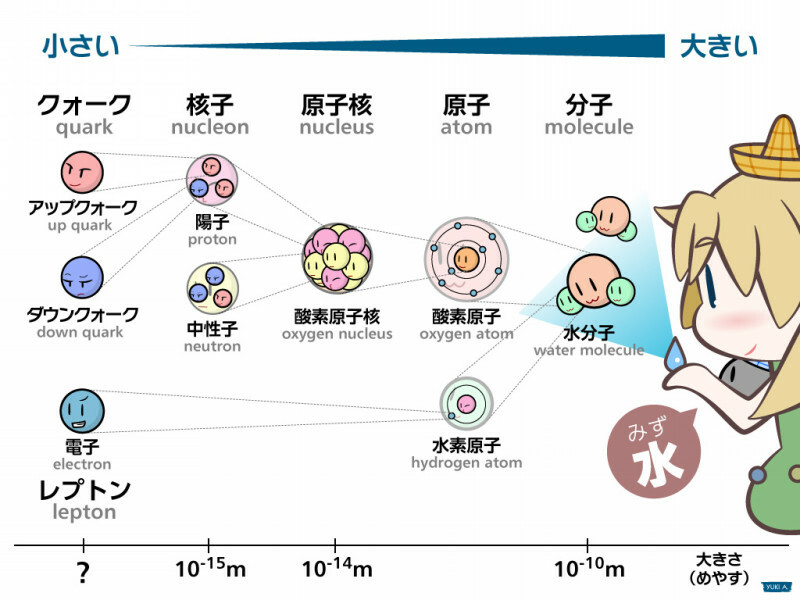 But that did not matter so much because it was still possible to define a particle as a certain series of physical occurrences, connected with one another by the law of inertia and other similar principles. Even in the days of the Rutherford-Bohr atom, this point of view could still be maintained. 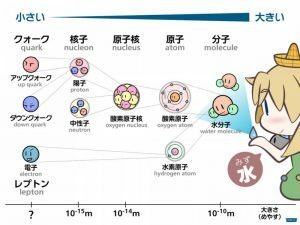 The Rutherford-Bohr atom consisted of a certain number of electrons and protons. The electrons behaved like fleas. They crawled for a while, and then hopped. But an electron was still recognizable after the hops as being the same one that had previously crawled. Now, alas, the atom has suffered atomic disintegration. All that we know about it, even on the most optimistic hypothesis, is that it is a distribution of energy which undergoes various sudden transitions. It is only the transitions of which it is possible to have evidence, for it is only in a transition that energy is radiated, it is only when energy is radiated that our senses are affected, and it is only when our senses are affected that we have evidence as to what has occurred. In the happy days when Bohr was young, we were supposed to know what was going on in the atom in quiet times: there were electrons going round and round the nucleus as planets go round the sun. Now we have to confess to a complete and absolute and eternally ineradicable ignorance as to what the atom does in quiet times. It is as if it were inhabited by newspaper reporters who think nothing worth mentioning except revolutions, so that what happens when no revolution is going on remains wrapped in mystery. On this basis, sameness at different times has completely disappeared. If you want to explain what you mean in physics when you say “This is the same chair as it was yesterday,” you must go back to classical physics. You must say: when temperatures are not too high, and chemical circumstances are ordinary, the results obtained by old-fashioned classical physics are more or less right. And when I say that “this is the same chair”, I shall mean that old-fashioned physics would say it was the same chair. But I am well aware that this is no more than a convenient and inaccurate way of speaking, and that, in fact, every smallest piece of the chair loses its identity in about one hundred thousandth part of a second. To say that it is the same chair is like saying that the English are the same nation as they were in the time of Queen Elizabeth I, or rather, like what this would be, if many millions of generations had passed since the death of Good Queen Bess.